Parental Guidance Required (PGR) requires that shoppers age 17 or younger must be accompanied by an adult age 21 or older after 5 PM on Fridays and Saturdays. Visitors 17 years of age and younger are required to be accompanied at all times by a parent or supervising adult age 21 or older on Fridays and Saturdays after 5:00 PM. Miss Julie with Stories and Songs! 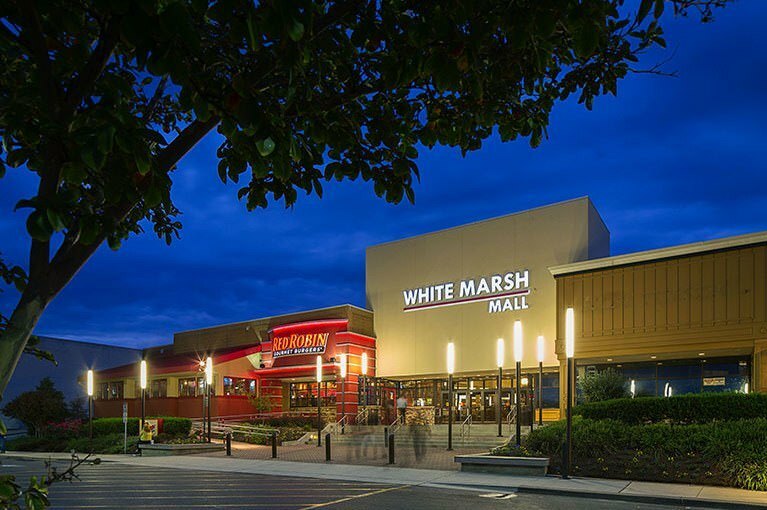 Stock up on everything for you, your family and your home at White Marsh Mall. With a convenient location, ample parking and access to an IKEA store next door, this mall is your one-stop shop. Indulge in more than 130 stores and then grab a bite at one of the popular casual sit-down restaurants.